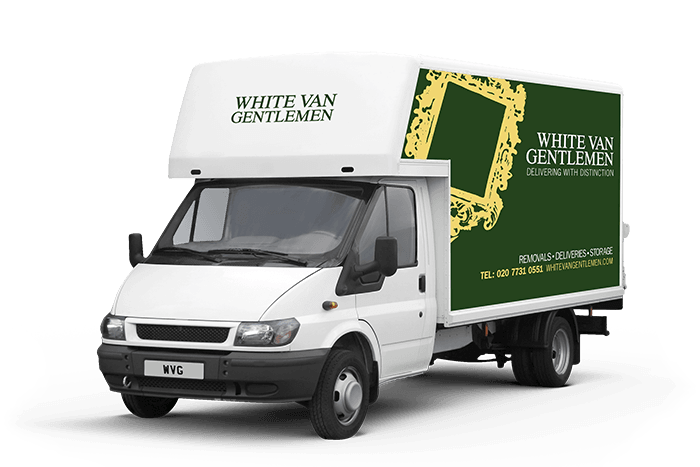 If you’re looking for the best quality service from a Battersea delivery company, look no further than White Van Gentlemen. Whatever you want delivered, and wherever you need it delivered to, we can make it happen. Our company is built on our staff, who are all fully trained logistics personnel with years of experience, and will do everything to help your delivery, however large or small, be a success. Remember, for anyone making commercial deliveries, the way in which your items are delivered is as important as what you’re delivering. Don’t let your customers be let down by discourteous point-of-delivery personnel, and make sure that your company image is maintained. We know that trust is the most important thing with any delivery. We make a living from earning your trust and ensuring every job we do is perfectly planned and executed. Your next delivery is hugely important to us, and we’d like to prove to you that we’re a clear cut above the rest of the pack. Just call our London deliveries quote line for a free, no obligation quote from one of our specialist Battersea delivery teams on 0207 731 0551. Alternatively, just use our quick enquiry service, and we’ll get right back to you whenever you want. Looking for the best delivery, storage and removals company in Battersea? Well, you’ve come to the right place. For a professional, personable service with a team that knows how to go that extra mile, there’s no one better. That’s why we have hundreds of truly delighted customers across Battersea. Call us today, and find out why we’re the best at what we do.